Following the call of the mystic Julian of Norwich, the members of the Julian Prayer Group are invigorated by the practice of Contemplative Prayer and Meditation in the Christian tradition. The group pray for the parish as a whole, along with specific prayer requests and conclude with a period of silent prayer. The Julian Prayer Group meet at 7pm every Wednesday, in the comfort of a home of one of the members. 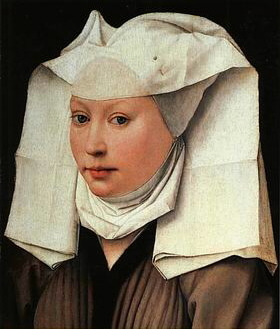 For more information on Julian of Norwich, please see this article on the U.S. Catholic website. Interested in joining St Mary’s Julian Prayer Group or have a prayer request? Please contact the Parish Office by phone or use our Contact form.